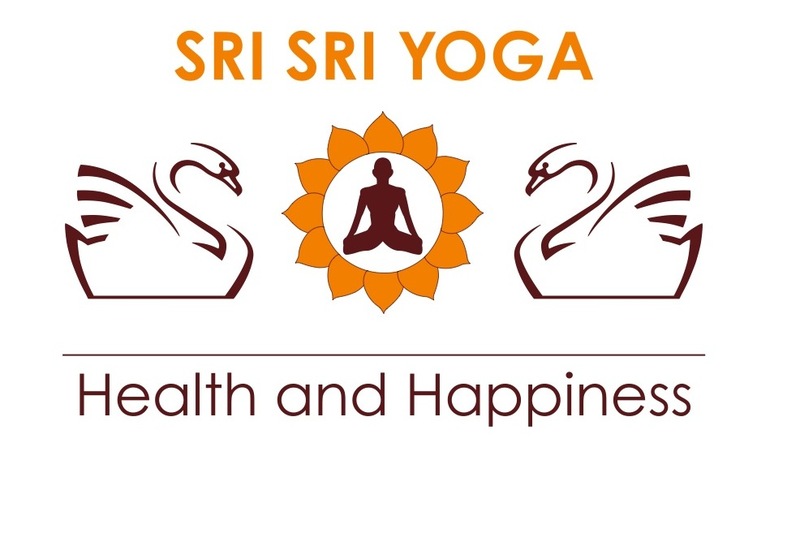 The Consulate General of India, Houston in association with the Yoga Enthusiasts of Austin invites you to partner with us in the celebration of the International Day of Yoga at Texas State Capitol. Celebrate the spirit of yoga by joining millions across the globe for the fourth anniversary of International Day of Yoga. On June 16, join us at the Texas State Capitol and participate in a global yoga movement. FITT Finder is a fast, comprehensive mobile application serving as your local guide for fitness and wellness. Those looking for healthy lifestyle experiences can get instant access to new classes, meetups, and events wherever they are. 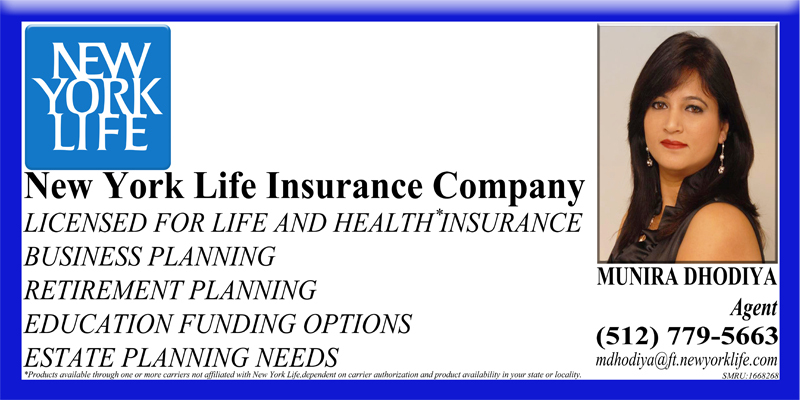 Providers can attract, engage and maintain new clients to grow healthy businesses. 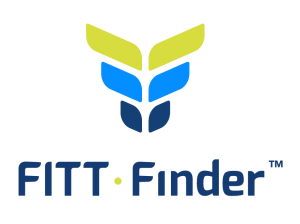 To find out how FITT Finder can connect you and your community to the fitness and wellness world, visit FITTFinder.com or download the app on Google Play and the App Store. “The only way to experience true well being is to turn inward. This worldwide celebration of yoga will culminate with a 90-minute, entry-free yoga session. Participants in Austin will be joining millions of other people around the world in celebration. 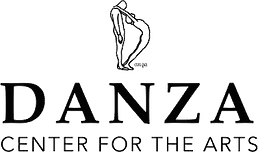 The event in Austin will follow the same format as thousands of other locations around the world and will feature the deeper dimensions of Yoga through 90 minutes of restorative asana practice, wisdom, breathing, and meditation. The proceedings at the capitol will begin sharp at 6 PM. Please plan to arrive at least 15 mins (5:45 PM) before to find a spot on the lawns and situate your self for the yoga practice.